This has been one of our busiest years! 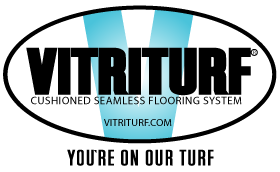 From New England to Florida, Texas and California, Vitriturf continues to set the trend with unique systems, design capabilities and workmanship. Thanks to our outstanding representatives because without your hard work we would not have had the success we have enjoyed. We opened our new regional headquarters in Pilot Point, Texas. 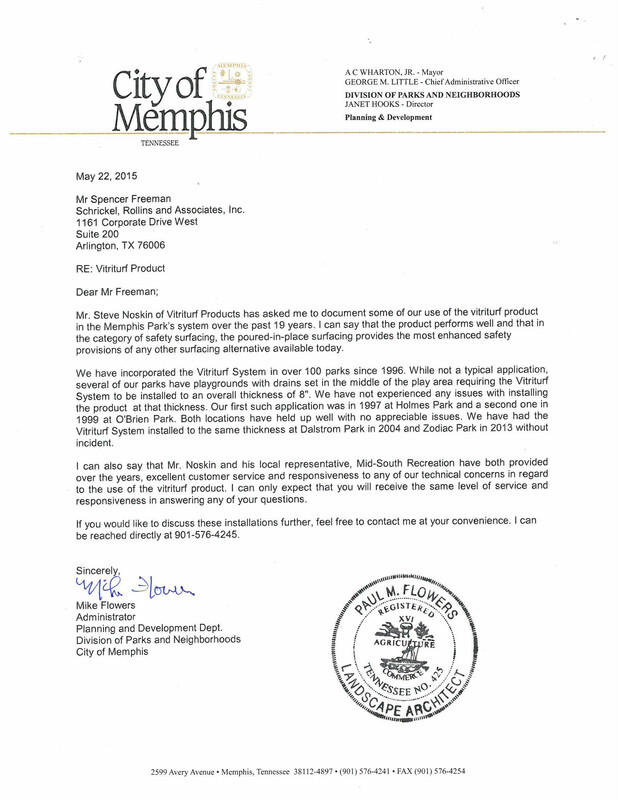 We now have offices/warehouses in New York, Dallas and Memphis. We continue to be a leader in the industry introducing new base mat materials (100% no tire) to unique and innovative systems. Our Bondflex System is becoming a system of choice because it meets HIC requirements of 12′ and is extremely versatile and price competitive. We now offer 3 warranty programs-5, 7 and 10 year material and labor! 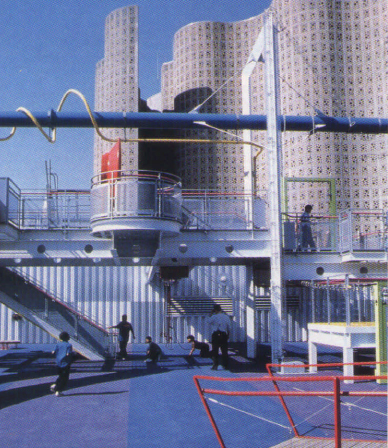 20 Years ago this month we completed our first project in Memphis, TN. Since 1999, we have installed over one million square feet on hundreds of projects! We thank Mid South Recreation for their loyalty and friendship over the last 20 years!